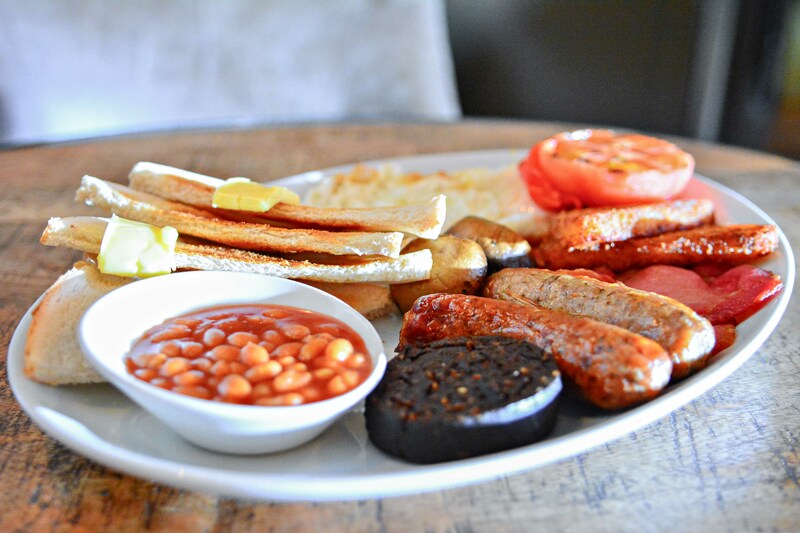 Mornings have gotten that little bit better with a Full English Breakfast being served all day from 11am Monday to Saturday at The Bank Restaurant & Bar in Low Fell! Have you tasted how scrumptious our Bank Breakfasts are? If you prefer a lighter option for the morning, we also have on offer Eggs Benedict and Eggs Royale! We also pride ourselves on our coffees, sourcing our coffee beans from Italy to truly give every cuppa that distinct taste our customers deserve to start off their day in the very best way!